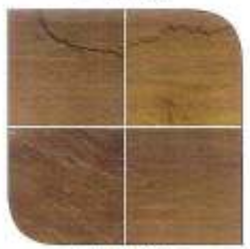 Creating a niche of Industrial Sandstones such as Grey Industrial Sandstones, Brown Industrial Sandstones, Black Industrial Sandstones and Pink Industrial Sandstones at its best, with utmost quality. 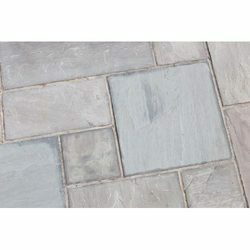 We are offering Grey Industrial Sandstones to our client. 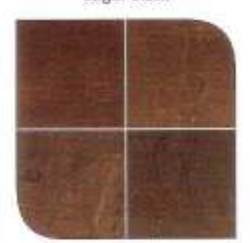 Our organization has come up with an extensive array of Brown Industrial Sandstones that is use for flooring purpose. 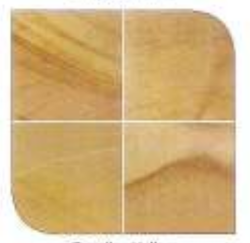 We are offering Flooring Industrial Sandstones to our client. 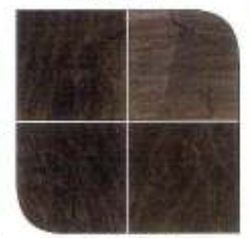 We are offering Chocolate Brown Industrial Sandstones to our client. 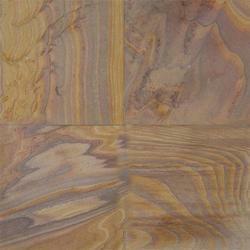 We are offering Stone Planet Rainbow Sandstone to our client. We are offering Jet Black Granites Slab to our client. 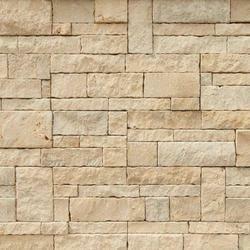 We are offering Desert Mint Sandstone to our client. 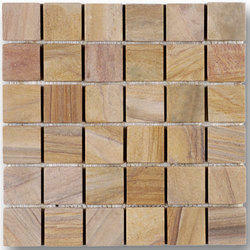 We are offering Rainbow Mosaic Sandstone to our client. 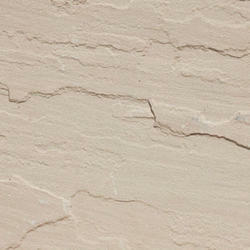 We are offering Cream Natural Sandstone to our client. 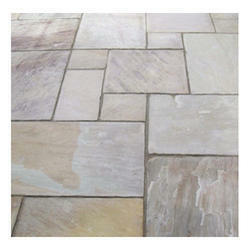 We are offering Beige Natural Sandstone to our client. 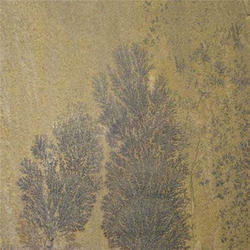 We are offering Fossil Sandstone to our client. 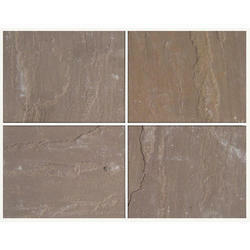 We are offering Autumn Brown Sandstone to our client. 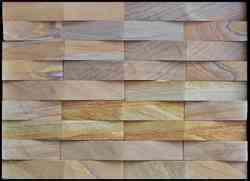 We are offering Rainbow Sandstone to our client. 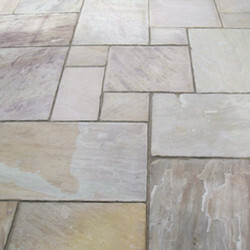 We are offering Kandla Grey Sandstone to our client. 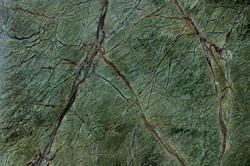 We are offering Rainforest Green Sandstone to our client. 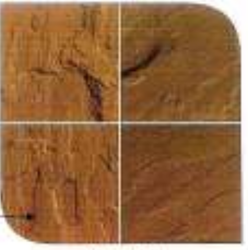 We are offering Dholpur Sandstone to our client. 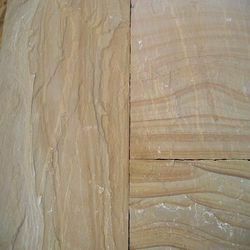 We are offering Brown Autumn Sandstone to our client.